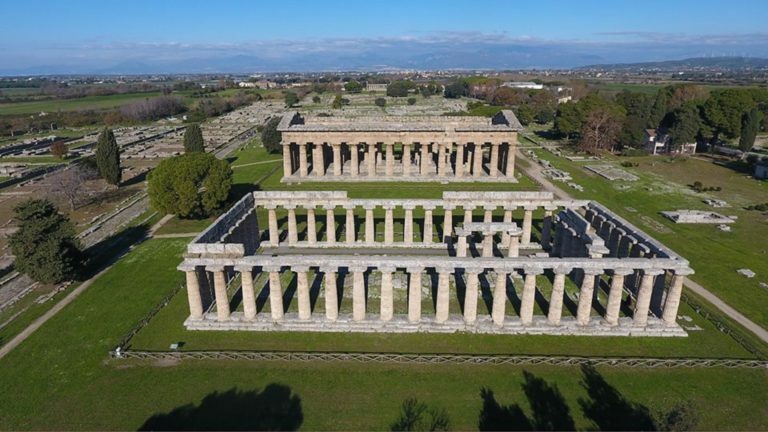 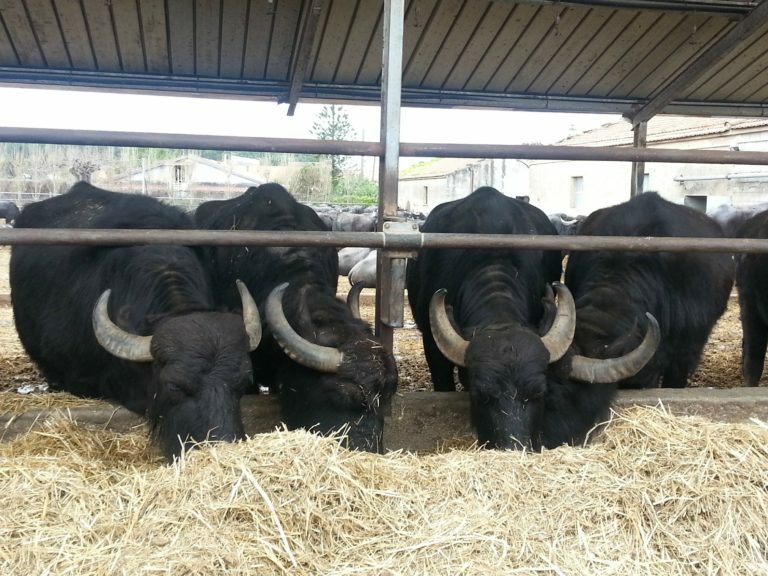 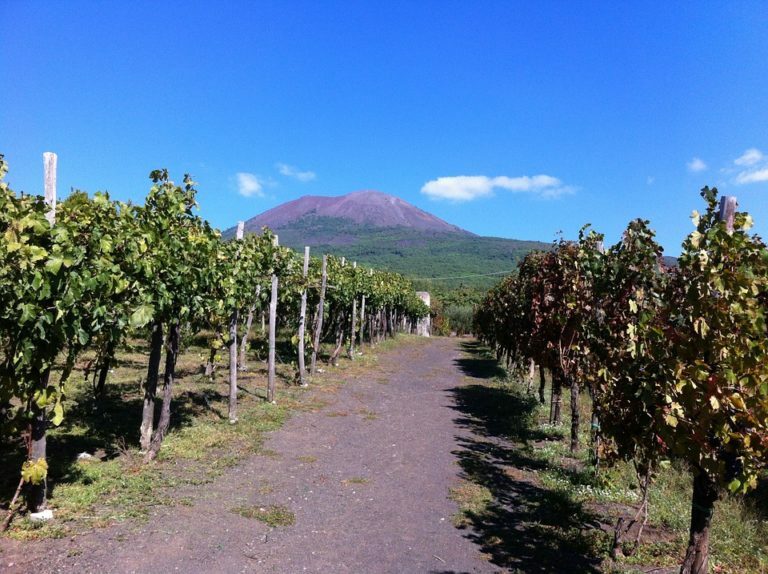 Choosing this option, you will have the chance to enjoy two different areas of our region in the same excursion. 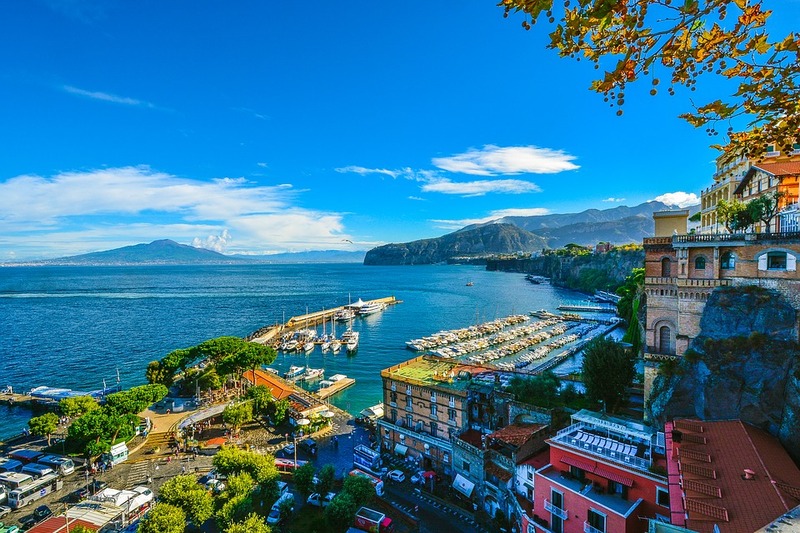 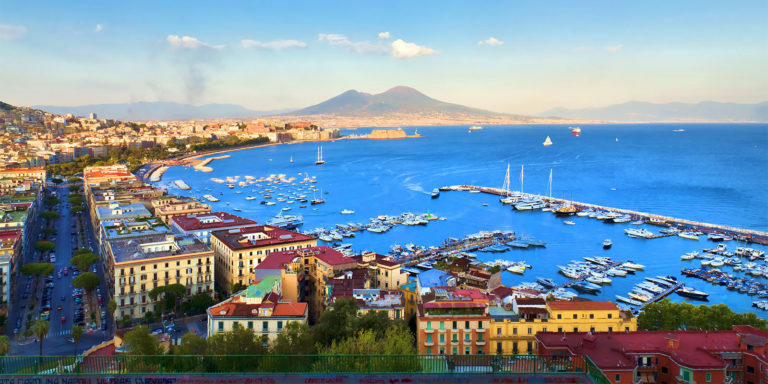 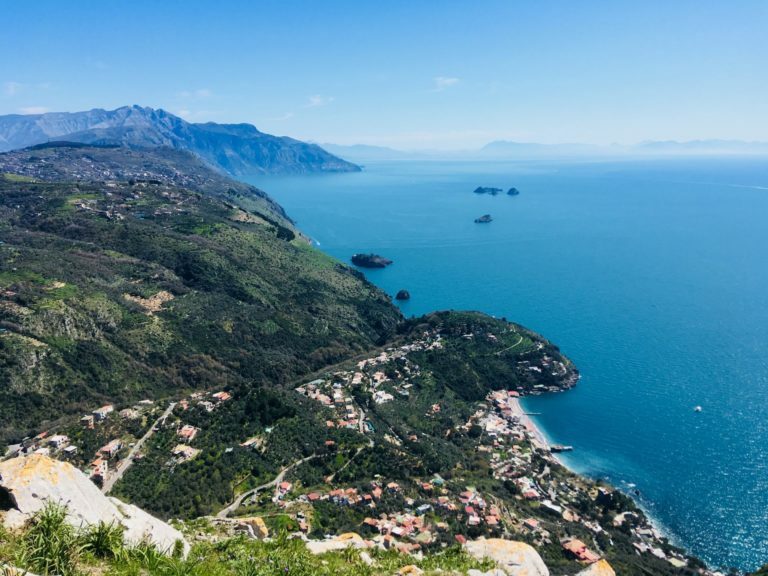 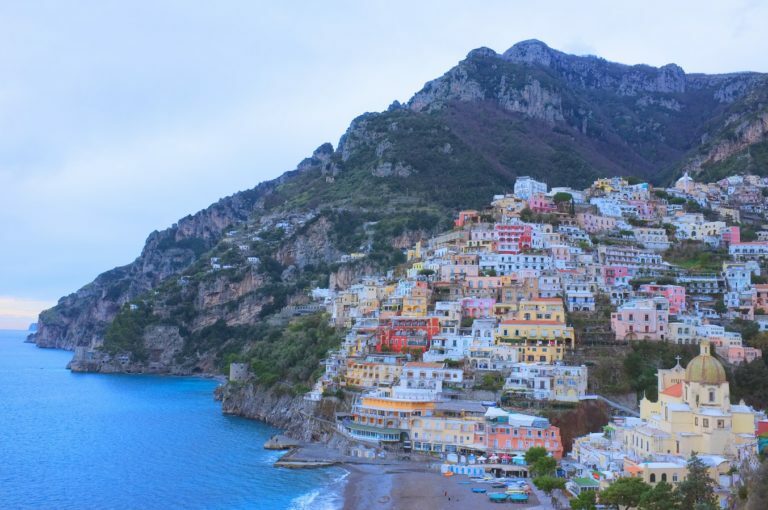 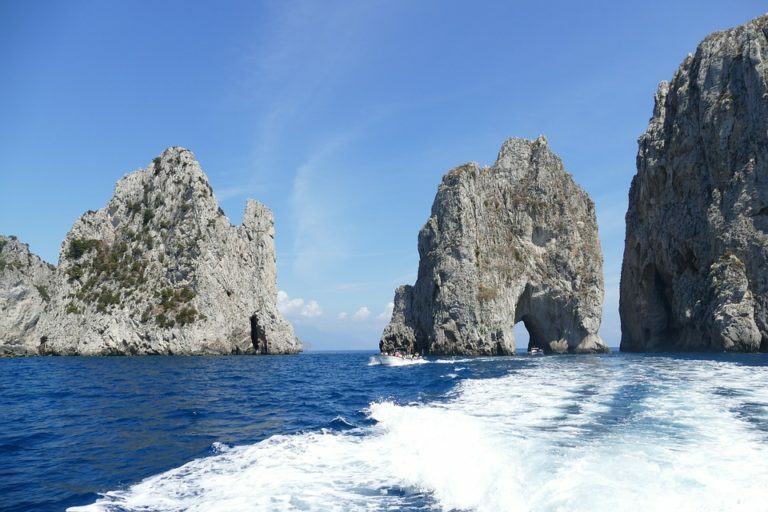 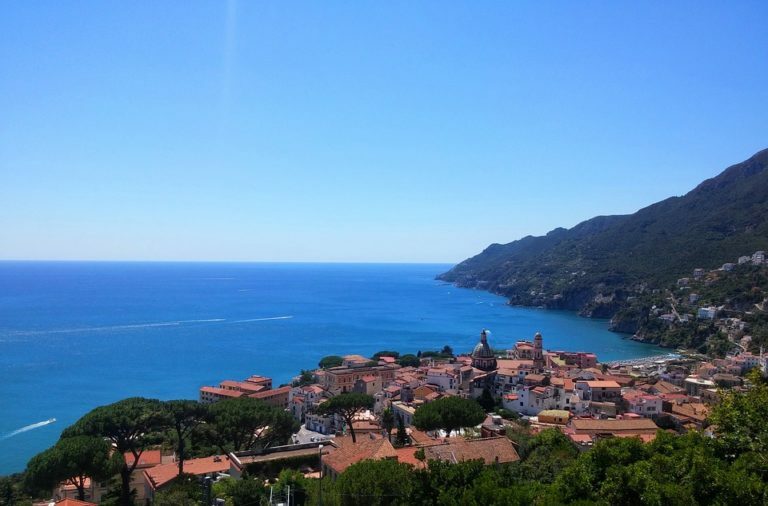 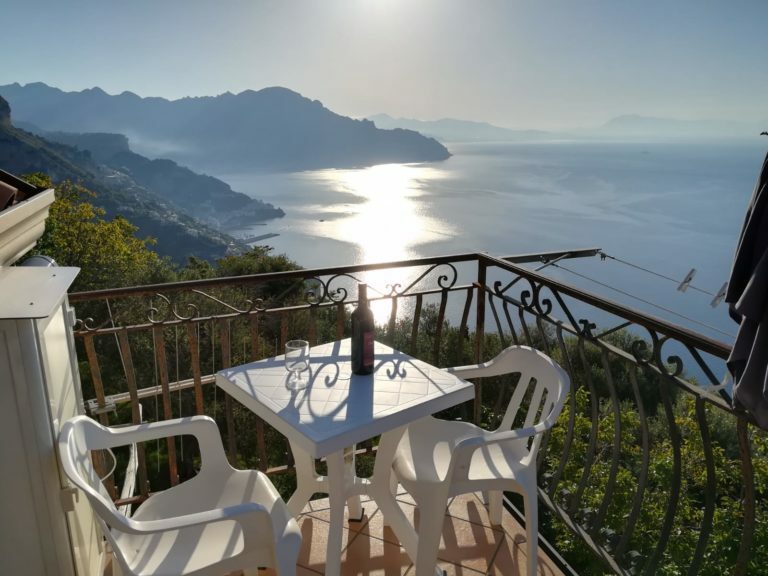 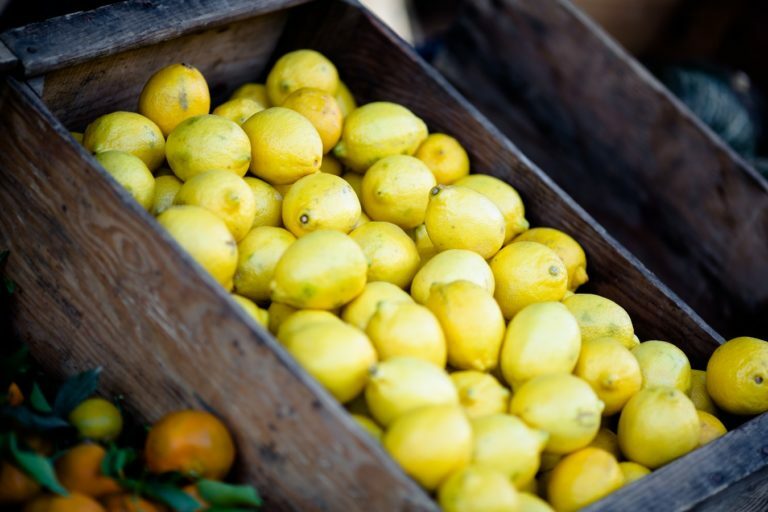 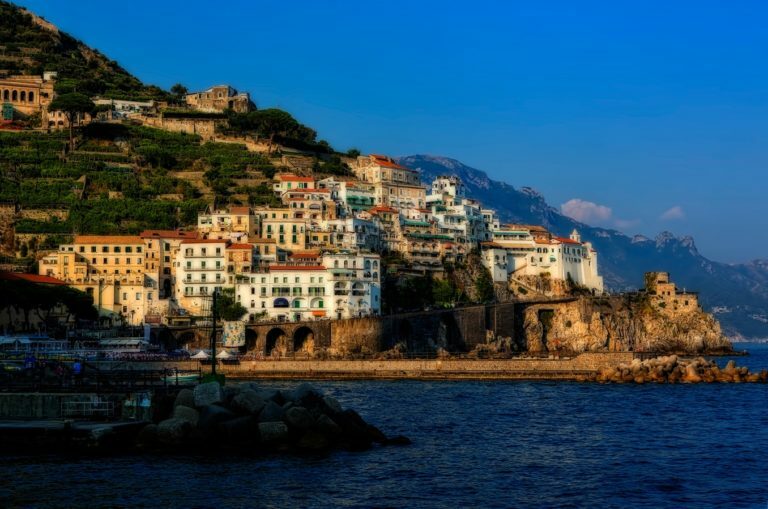 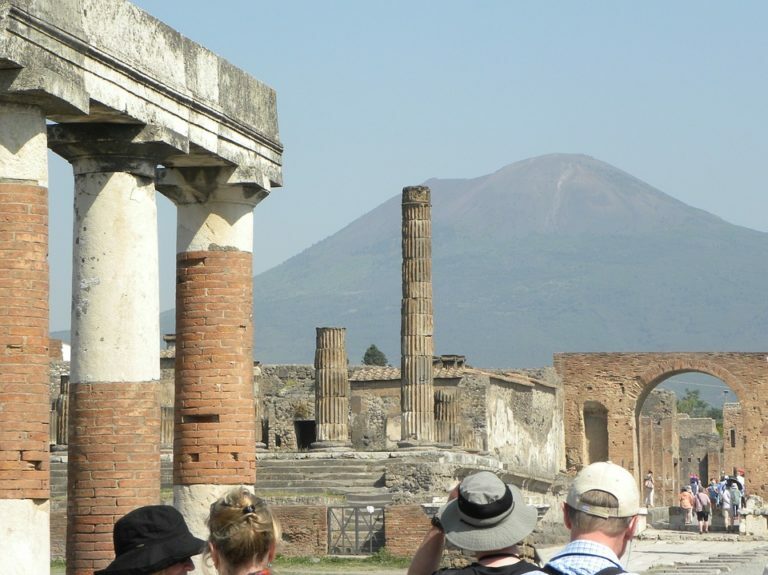 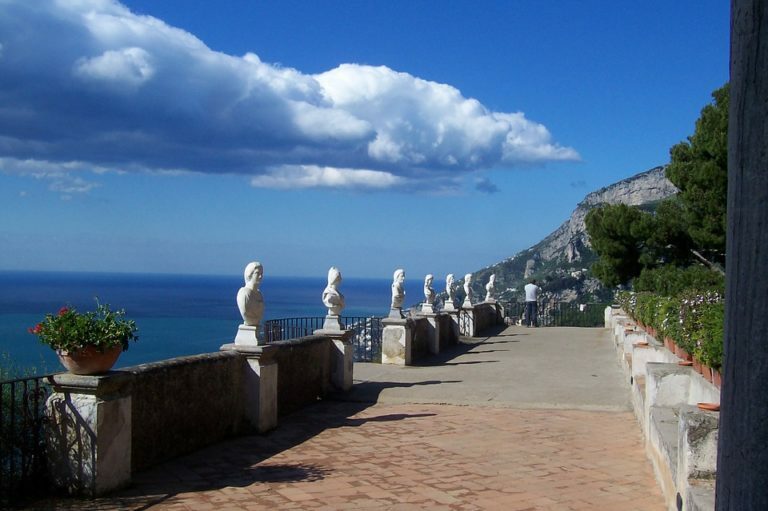 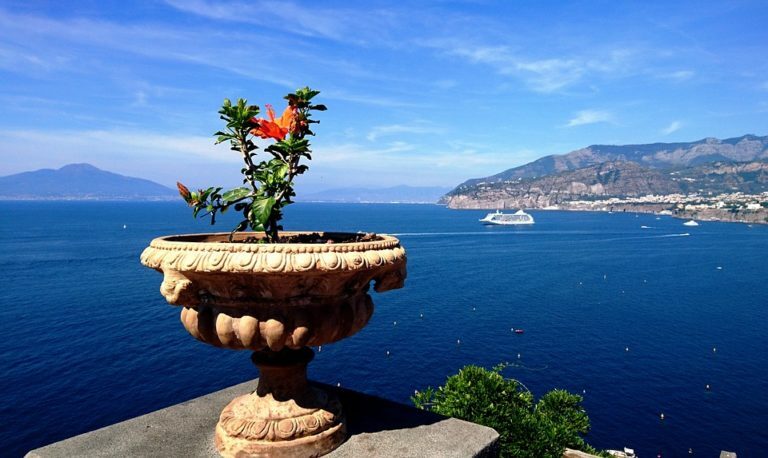 This tour takes you to discover the part of the Amalfi Coast which, though maybe “less famous,” is no less fascinating. 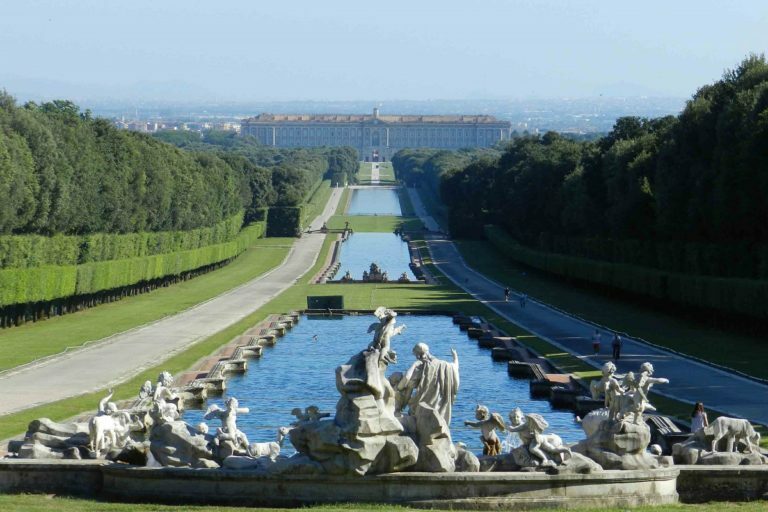 Don't miss the chance to visit the splendor of the Royal Palace of Caserta and its park, treasures of truly incomparable splendor. 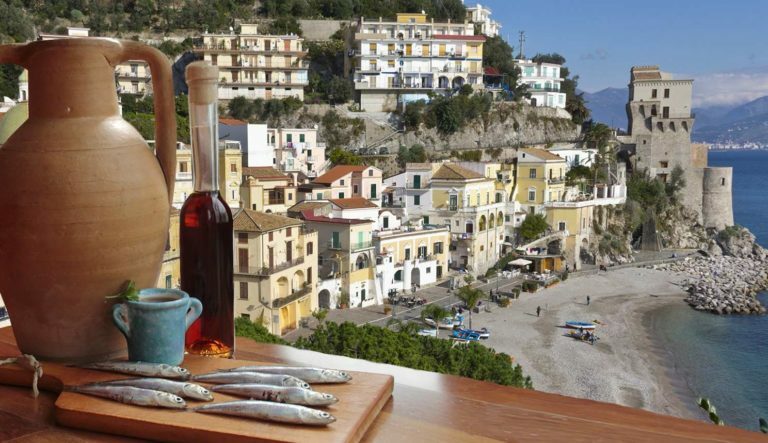 What about adding a gastronomical delight to your experience...?